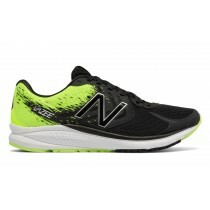 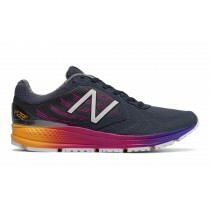 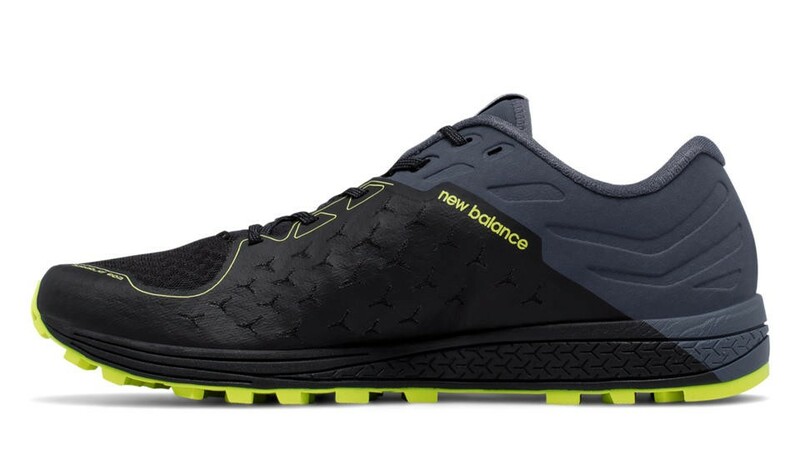 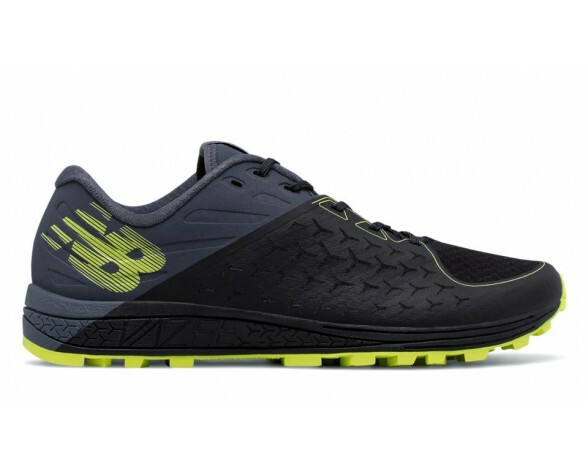 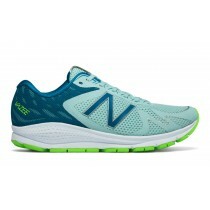 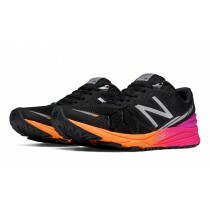 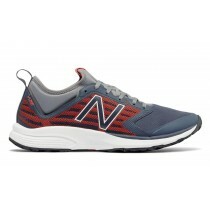 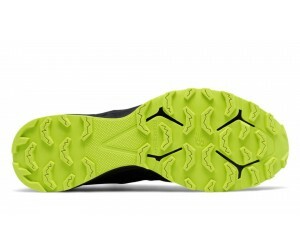 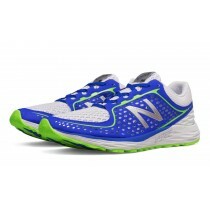 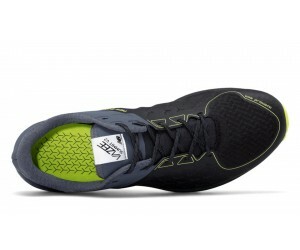 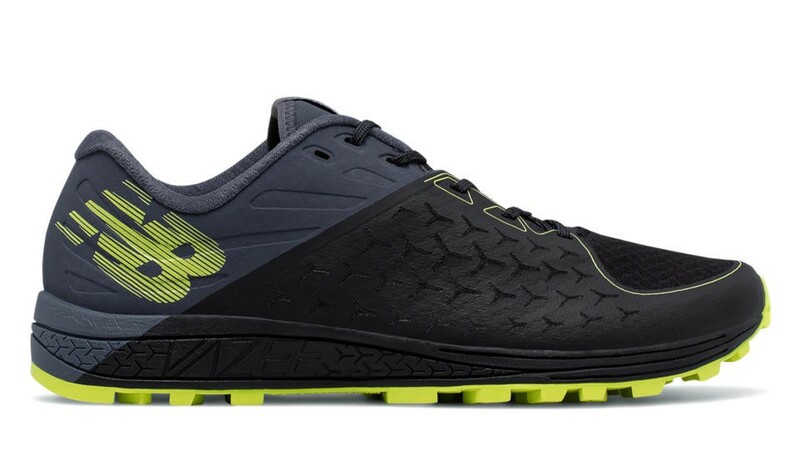 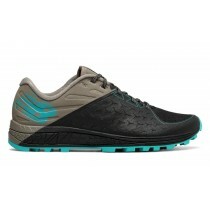 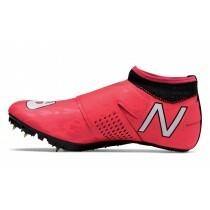 Don’t just run off-road, run where few dare to go in our updated Vazee Summit men’s trail running shoe. 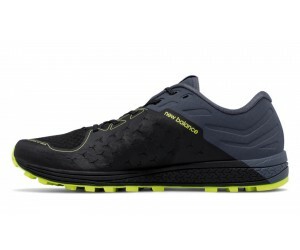 It has the key essentials needed for comfortably and confidently exploring mountain terrain. 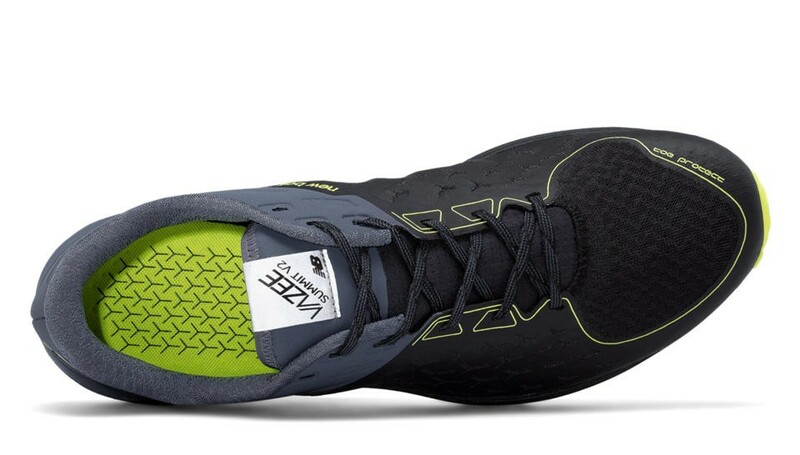 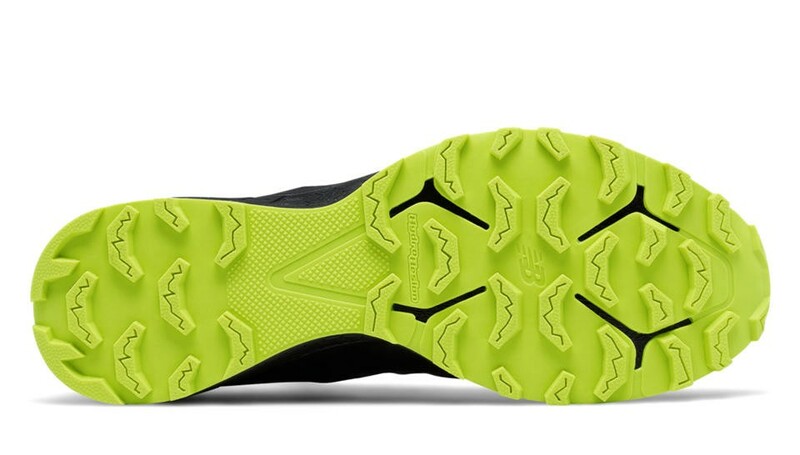 Lightweight REVlite cushioning creates the feel of a traditional sneaker, a no-sew upper offers the flexibility to run and jump over backwoods features, and protection to help withstand the elements.